The commission recommended in a report that nuclear power account for at least 20 percent of Japan's energy supply in 2030, citing a previous government energy plan. It said rising utility costs caused by expensive fossil fuel imports and slow reactor restarts have affected Japan's economy. The 322-page "nuclear white paper" is the commission's first since a serious accident at a nuclear plant in Fukushima in 2011. Much of it explains government efforts to clean up the damaged plant and tighten safety standards. The resumption of the nuclear policy report is a sign of Japan's accelerating efforts to restart more reactors. 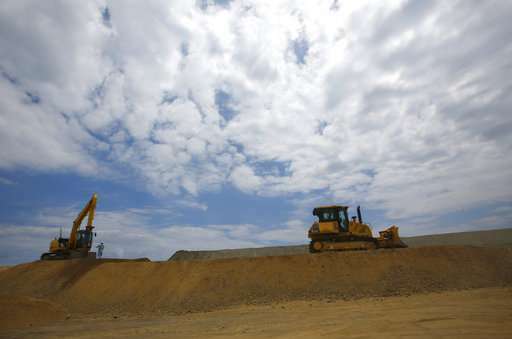 "The government should make clear the long-term benefit of nuclear power generation and consider measures that need to be taken," the report said. 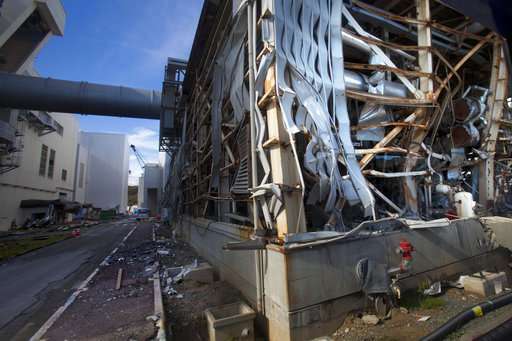 Japan shut down all its nuclear reactors after the 2011 accident but has restarted five of them. With up to four reactors operating last year, they accounted for less than 2 percent of the country's power. A massive March 2011 earthquake and tsunami caused meltdowns at three reactors in the Fukushima nuclear plant, forcing tens of thousands of people to evacuate due to radiation leaks or concerns about the impact on health. 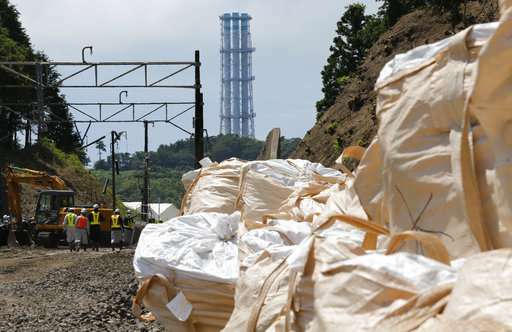 Government, parliamentary and private investigations blamed an inadequate safety culture at the plant's operator, Tokyo Electric Power Co., as well as its collusion with regulators, leading to nuclear safety and regulatory reforms. Thursday's report comes as regulators are making final preparations to certify the safety of two reactors at the Kashiwazaki-Kariwa nuclear plant in northern Japan, also operated by TEPCO. The utility says restarting the Kashiwazaki plant, one of its three nuclear plants, is vital to finance the massive cost of the Fukushima cleanup and compensation for disaster-hit residents. 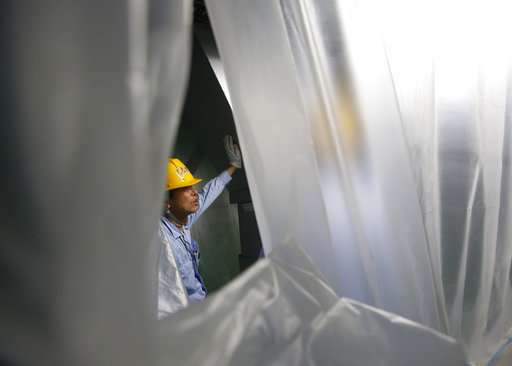 The Nuclear Regulation Authority on Wednesday deemed TEPCO "competent" to run the plant safely and its final greenlight is expected within weeks, though its actual restart could be months away, after an on-site inspection and local consent. 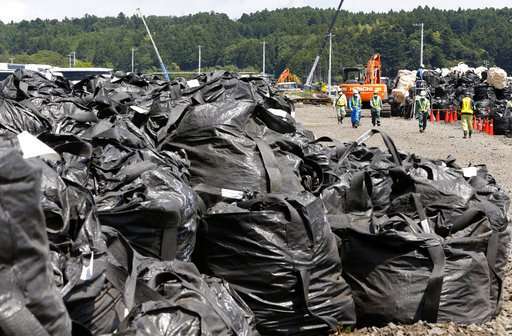 Many Japanese oppose the Kashiwazaki plant's restart, saying TEPCO should not be allowed to operate a nuclear plant until it fully investigates the cause of the Fukushima accident and completes the cleanup. The report also endorsed Japan's ambitious pursuit of a nuclear fuel cycle program using plutonium, despite a decision last year to scrap the Monju reactor, a centerpiece of the plutonium fuel program, following decades of poor safety records and technical problems. 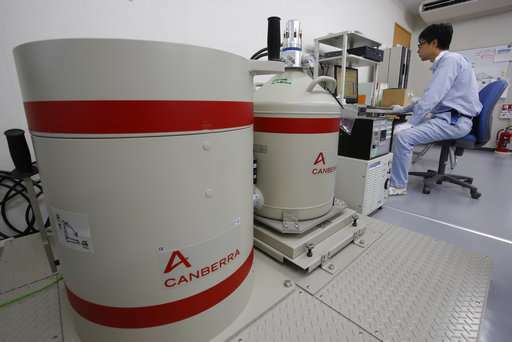 Japan faces growing international scrutiny over its plutonium stockpile because the element can be used to make atomic weapons. Japan currently has a stockpile of 47 tons of plutonium—10 tons at home and the rest in Britain and France, which reprocess and store spent fuel for Japan. 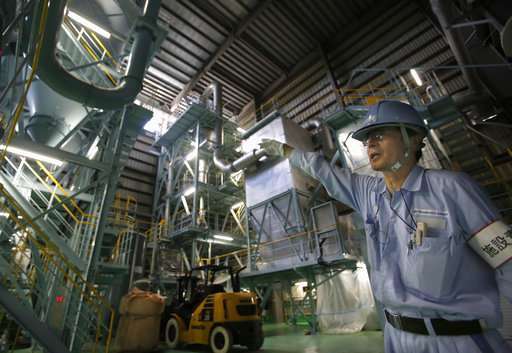 Japan plans to start up its controversial Rokkasho reprocessing plant next year, but critics say that would only add to the problem. Without the prospect of achieving a plutonium-burning fast reactor, Japan has resorted to burning a mixture of plutonium and uranium fuel called MOX in conventional reactors as a last ditch measure to consume plutonium. The report calls it "the only realistic method of making use of plutonium." 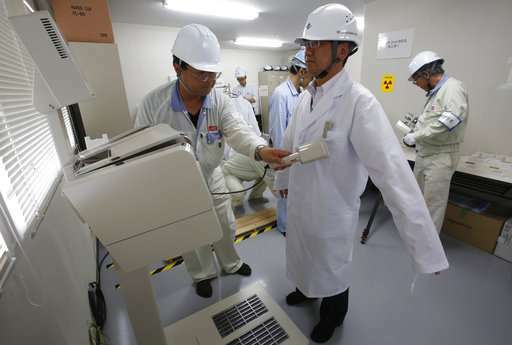 The need to reduce its plutonium stockpile adds to Japan's push for reactor restarts. It would require 16 to 18 reactors to burn enough MOX to keep its plutonium stockpile from growing, according to a pre-Fukushima accident target set by the Federation of Electric Power Companies of Japan, an umbrella group for Japanese utilities. The target is unchanged, though widely seen as too optimistic. Conservative politics and Big Money are killing that nation. The "Liberal Democratic Party" is neither, being conservative and corrupted by that Big Money and the Yakuza. Big Money are killing that nation. The cost of all those imported fossil fuels, over just the last 6 years (since the accident) have already exceeded to total economic cost of the accident itself, cost that has been over-priced by Yakuza fearmongers and sensationalist mass media in order to continue to favor the fossil fuel industry. Aside that the air pollution from fossil fuels(backup for intermittent renewables) kills millions of people each year, while no one has been killed from radiation exposure.